Spotify is one-step closer to bringing music to the masses with their all-new and improved Free on Spotify. 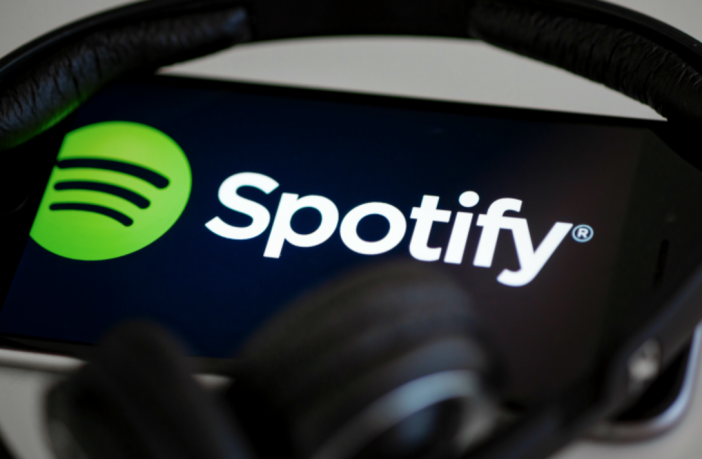 The popular music streaming service says that this new ad-supported offering aims to bring a more personalised way for users to discover music and listen to what they love on Spotify, for free. The new offering has already started rolling out globally to all users of Spotify on iOS and Android and comes with a new design on mobile. What’s more, Free on Spotify includes a number of new features to make the listening experience even more tailored to a listener’s music tastes. This comes in the form of on-demand playlists, personalised playlists, and a data saver feature. On-demand playlists will allow users to both discover new artists and return to old favourites. These fifteen new on-demand playlists offer the ability to pick and play any track within their curated lists — without skipping tracks or waiting on shuffle to bring up the music you want to hear. Users will also have the ability to ‘like’ or ‘hide’ any songs or artists as they listen thereby enabling a listener to quickly save songs to a ‘Favourites’ playlist or hide songs they don’t want to hear. The service also offers users the ability to create all sorts of other playlists based on their mood and tastes for any given moment. A user need just give their playlist a name, search and preview specific tracks, and add to their playlist. 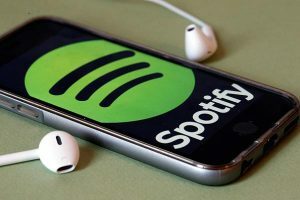 As they save songs, Spotify will continue to suggest more songs that they think the user will like. Many South Africans don’t use streaming services out of WiFi because of high data costs but Spotify’s new Data Saver feature might change all that. The simple “Data Saver’ toggle switch optimises the listening experience to use less mobile data when listening to music when a user isn’t in a WiFi zone. To try out the new Free on Spotify service or for more information click here. Bring your music to life with a portable Bluetooth speaker – shop a wide range of Bluetooth speakers online via PriceCheck now! Want more tech news? Read all about Fitbit’s New More Affordable Smartwatch Option, The Versa.